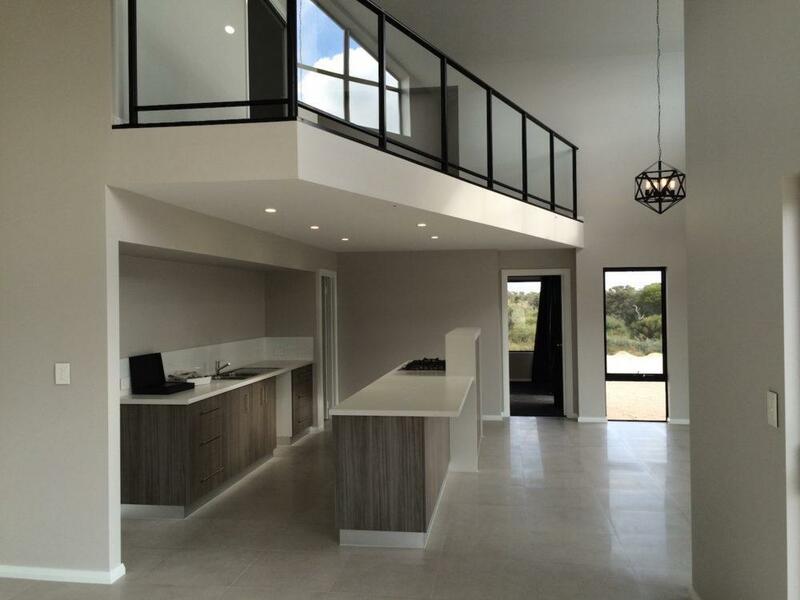 A beautiful custom loft style home inspired by our design the Quedjinup is perfectly oriented to face north with an open plan kitchen and dining area that flows seamlessly onto the outside alfresco. 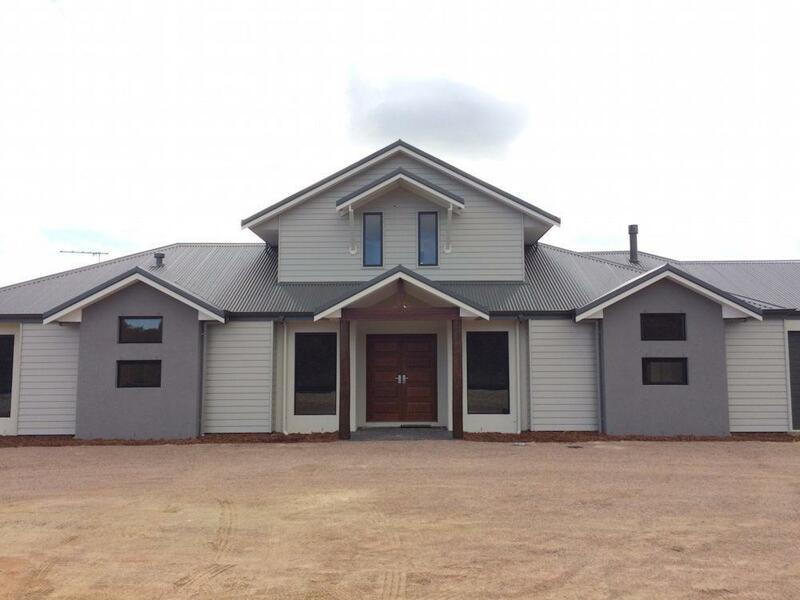 The facade blends stunningly with the surrounding rural land framed by a series of gables, bush poles and expansive uses of glass. 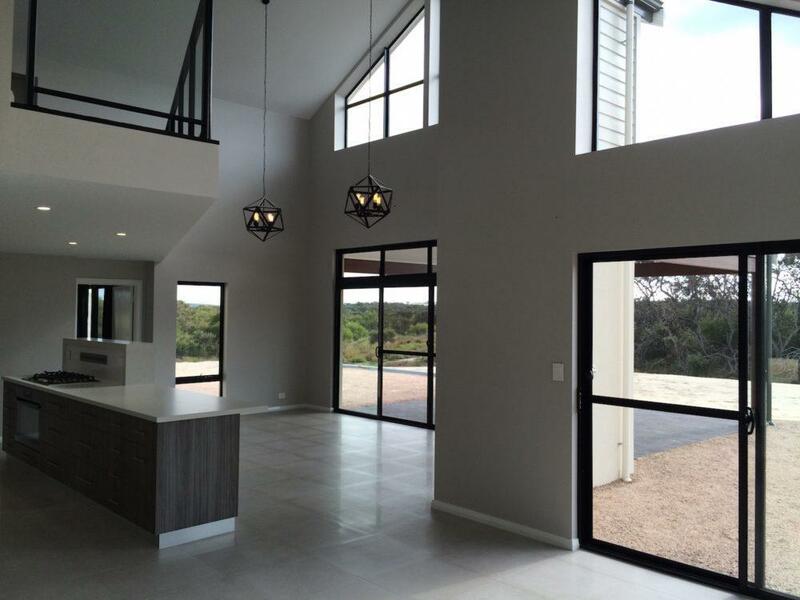 Celestial windows in the living areas allow the natural light to flow through the home and provides fantastic views of the Great Southern landscape. The master retreat is located upstairs which features voids over the living, dining and theatre areas of the home.